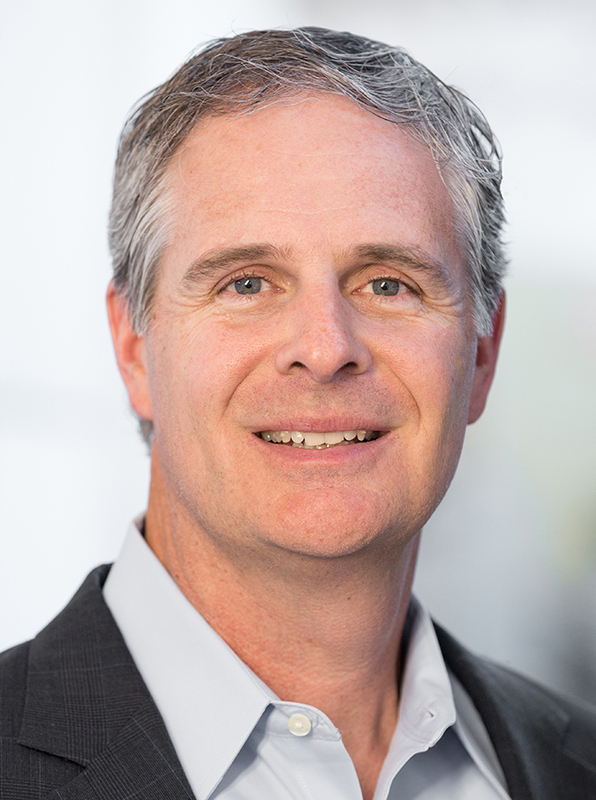 As president and CEO of Cupertino Electric, Inc. (CEI), Tom Schott is responsible for the strategic direction and profitability of one of North America’s largest electrical engineering and construction firms. During his more than two decades at CEI, Schott has overseen several divisions, focused on operational excellence and has played a key role in the company’s successful commercial business, which represents roughly half of the company’s nearly $1 billion in revenue. At Cupertino Electric since 1993, Schott has served in a variety of project management, estimating and operational roles and has embodied the company's core values through volunteer efforts in the community. His involvement in key projects early in his career, including the Adobe Systems' high-tech campus and the Cache Creek Casino project, laid the foundation for future management roles at the company. In 2005, he served as director of project management for Cupertino Electric's San Francisco office, where he oversaw the estimating, engineering, project management, production and administrative departments. In 2009, Schott's role expanded when he was named Northern California operations manager to oversee both San Francisco and San Jose corporate offices. Schott became chief operating officer in 2010, when he began down the path of helping double revenue growth from $350 million that year to $760 million in 2016. Under his operational reign, Cupertino Electric has expanded into new market segments and geographic regions to diversify its business and increase service offerings. Schott was promoted to president and CEO in 2018. Schott holds a bachelor’s degree in finance from Santa Clara University, serves on the board of directors for Sacred Heart Nativity School in San Jose, and is a member of Vistage.